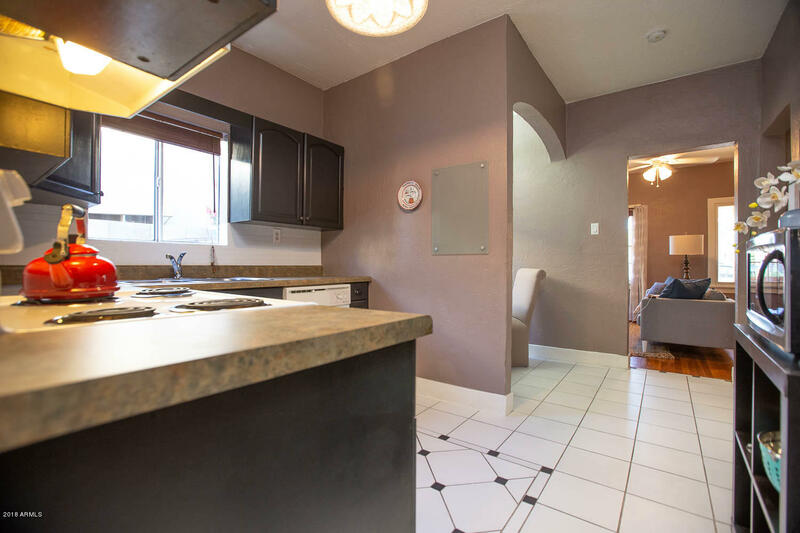 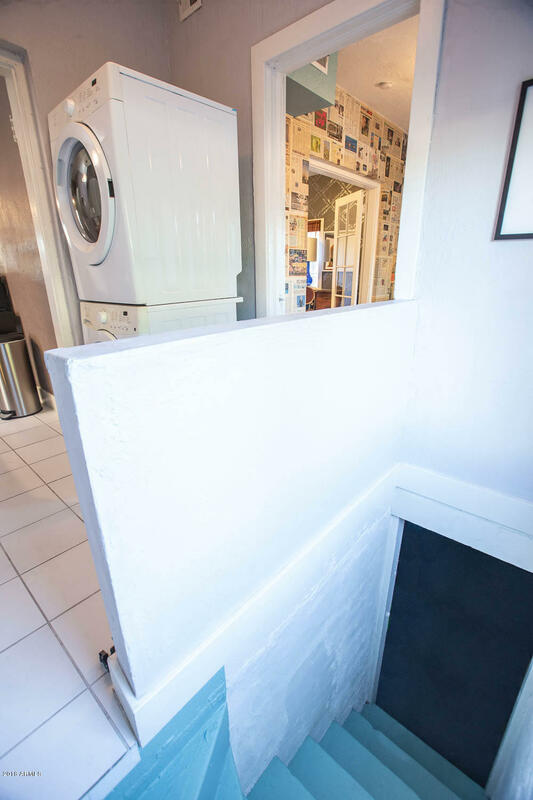 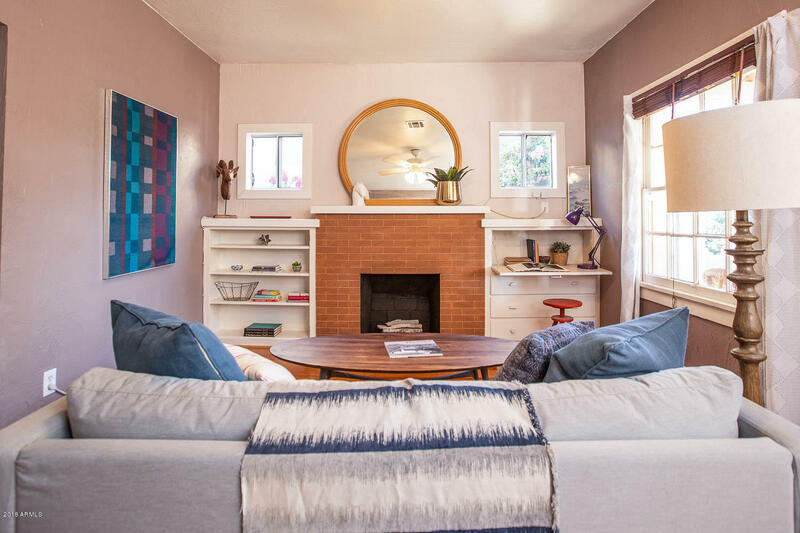 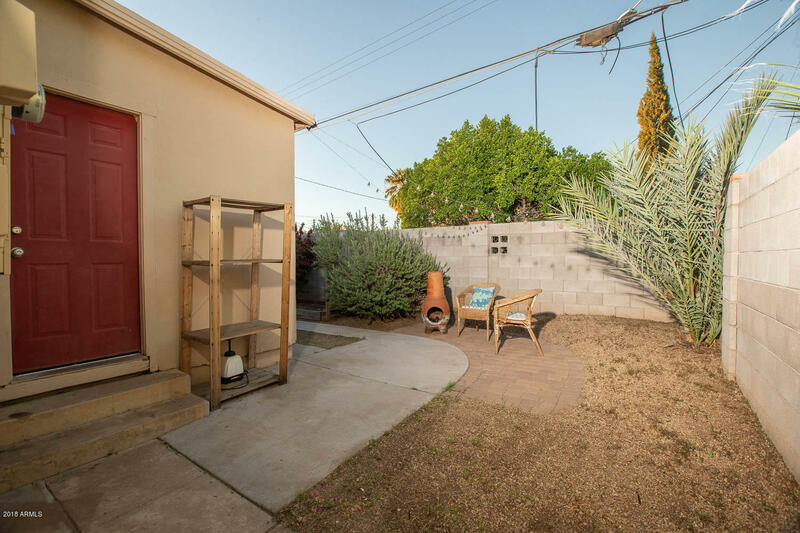 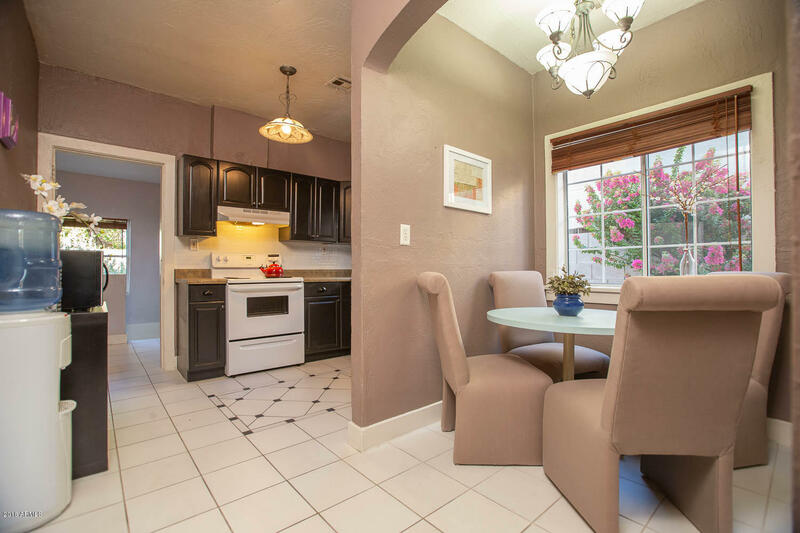 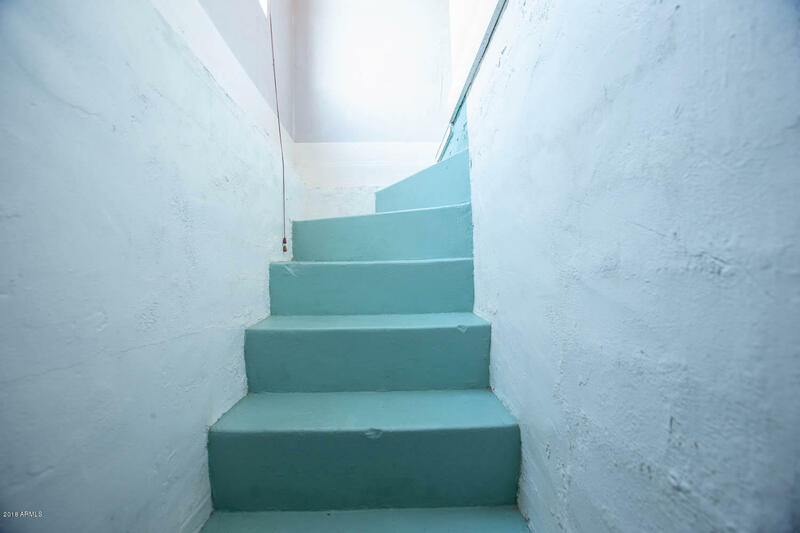 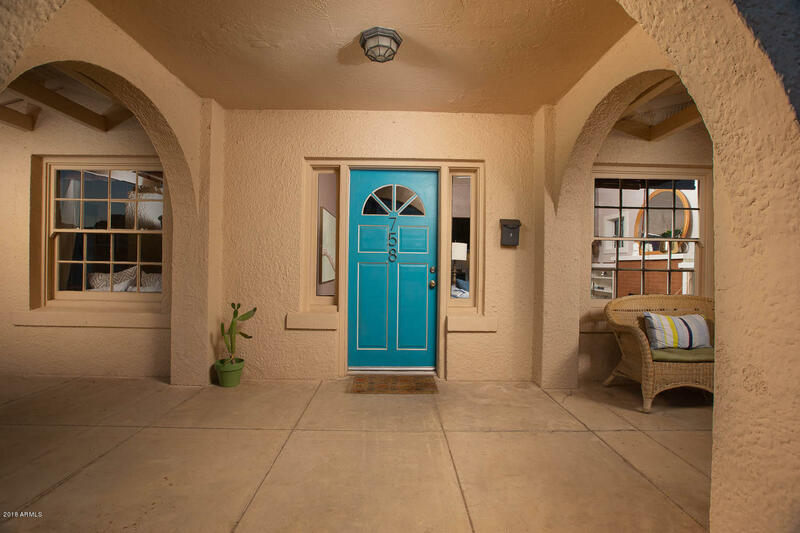 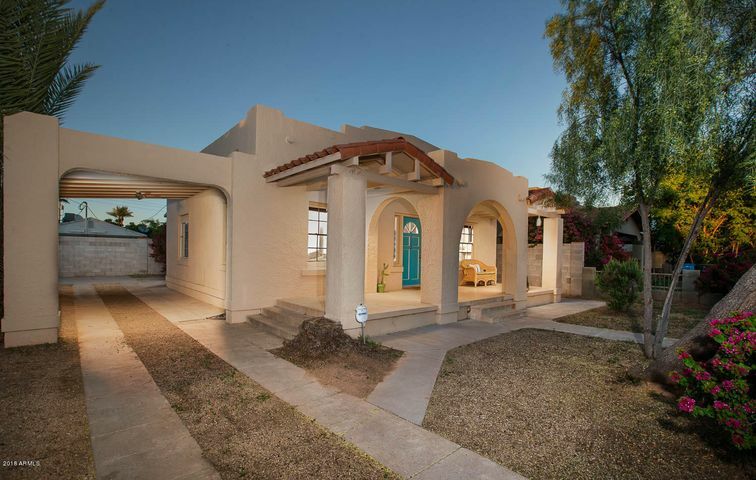 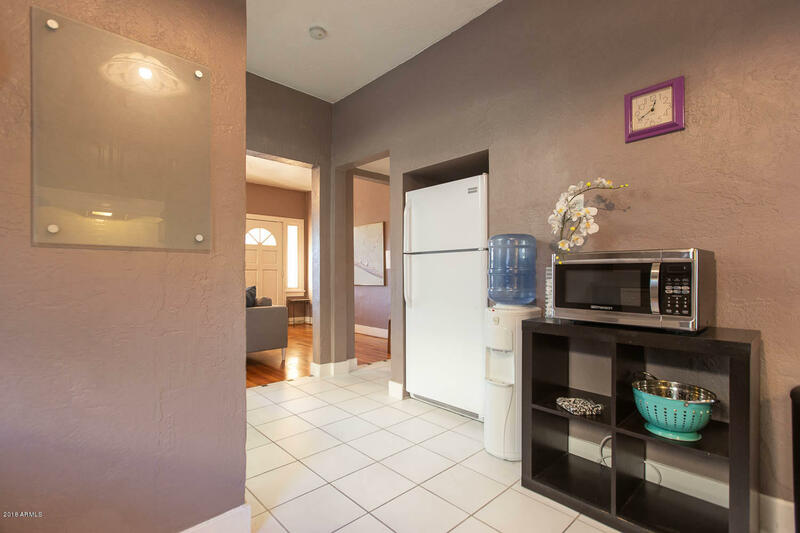 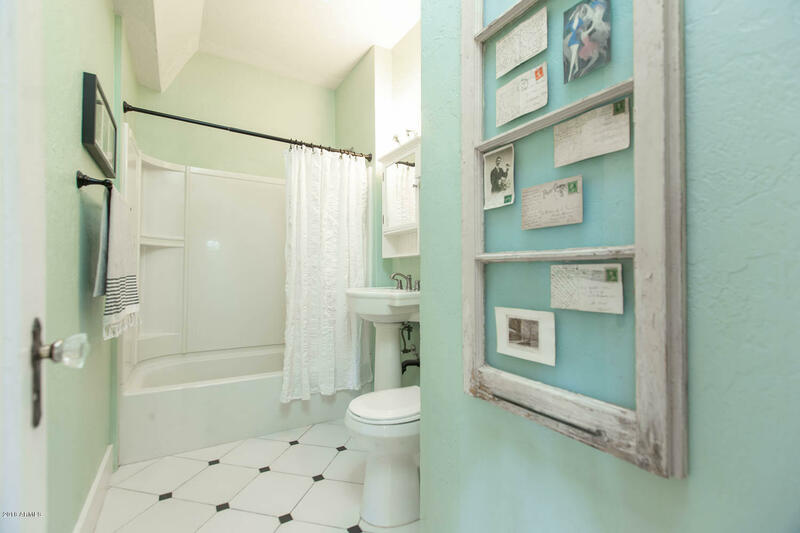 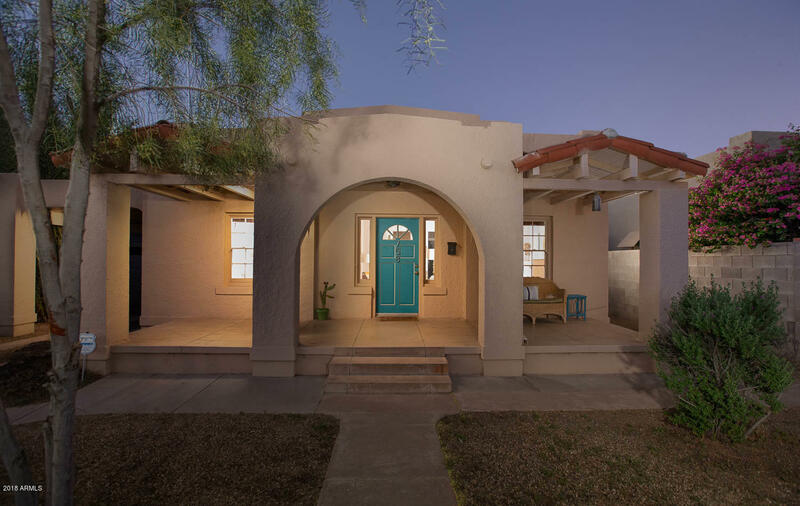 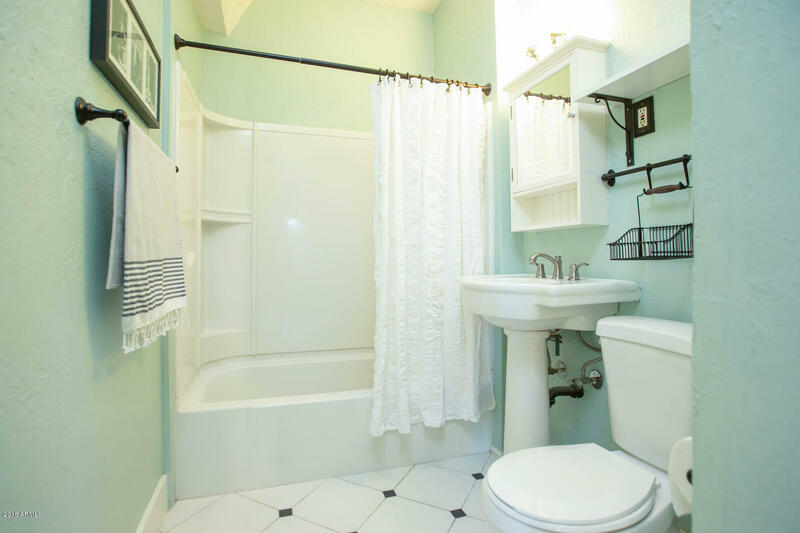 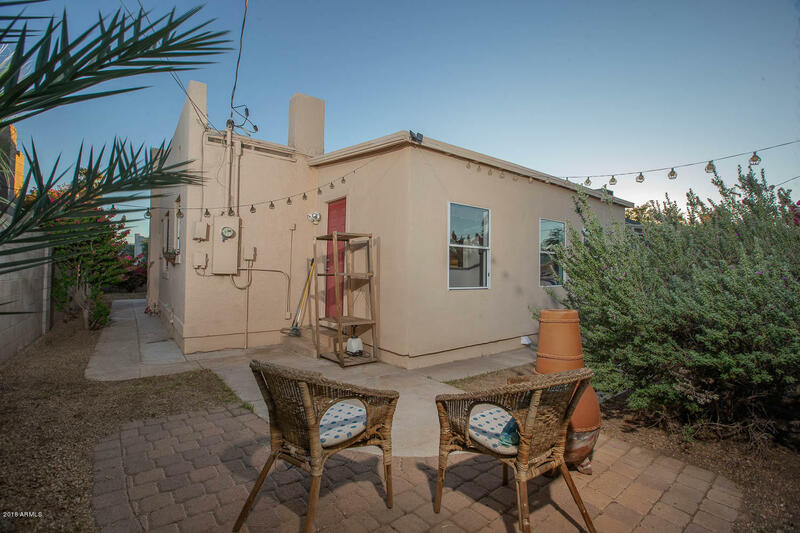 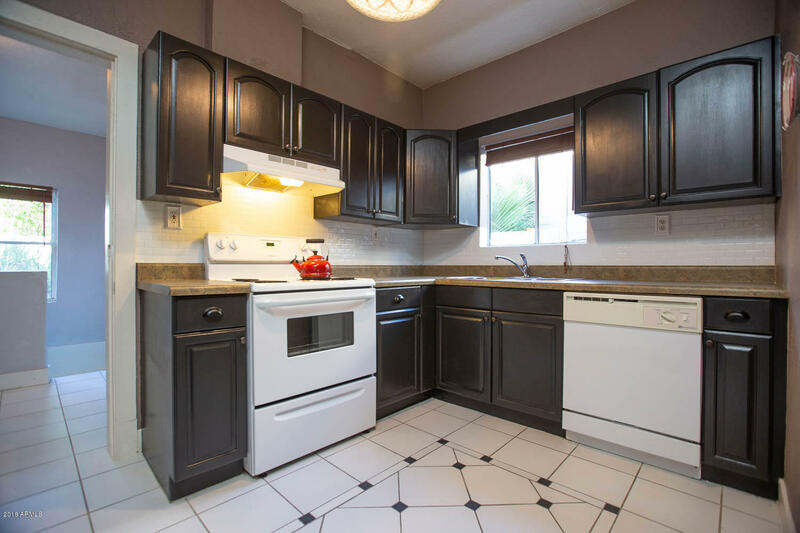 This adorable Spanish Bungalow has 2 bedrooms and 1 bath - 1,066 Sqft and was built in 1923. 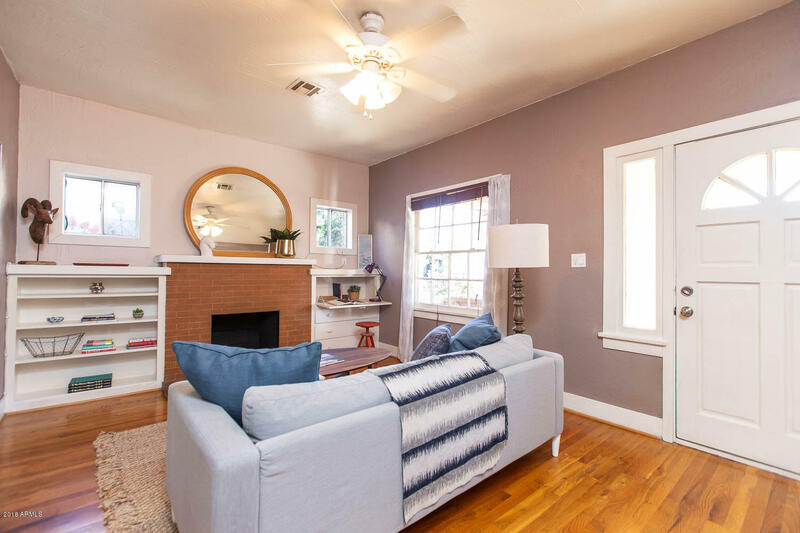 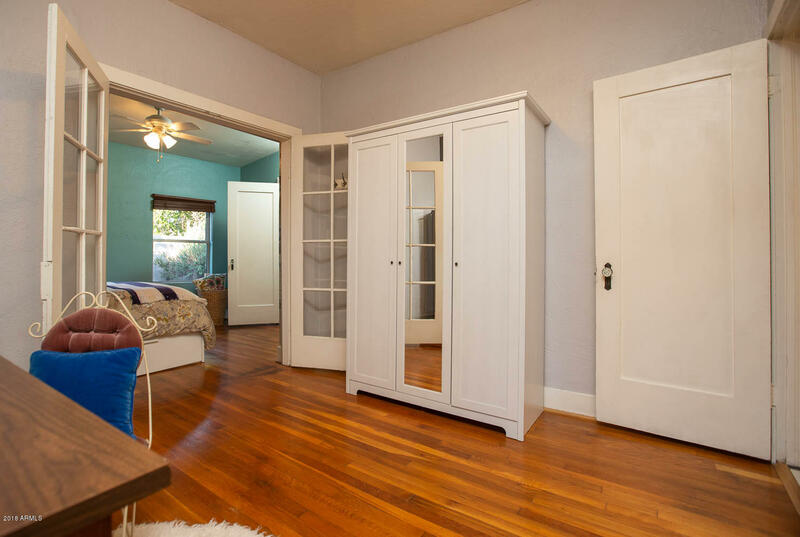 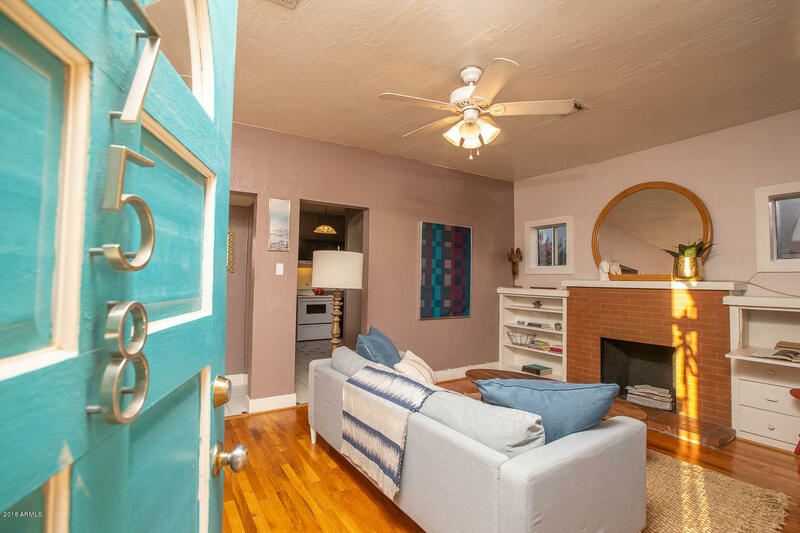 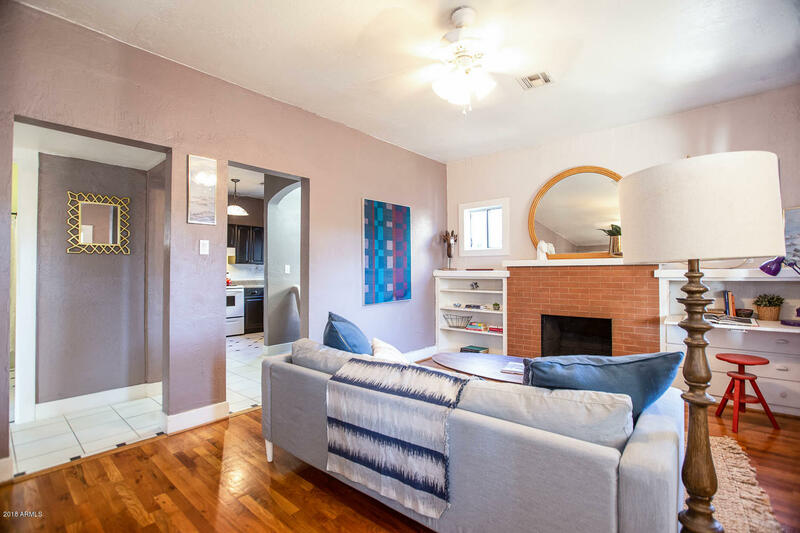 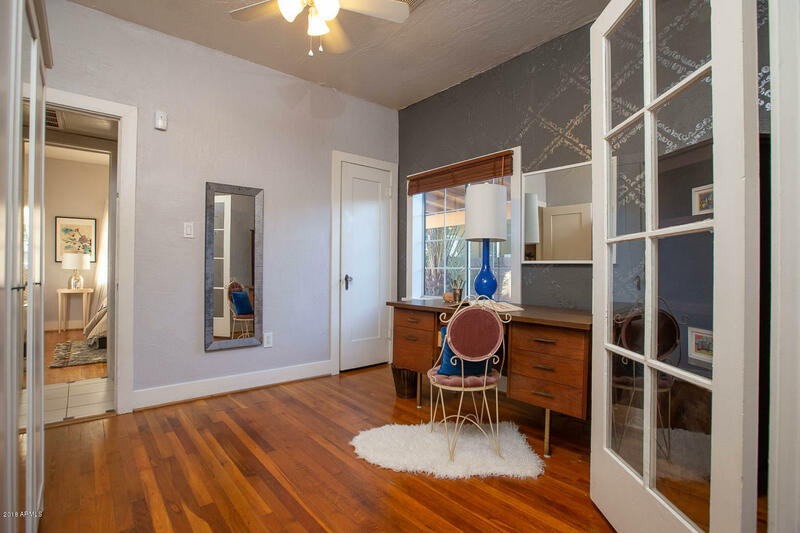 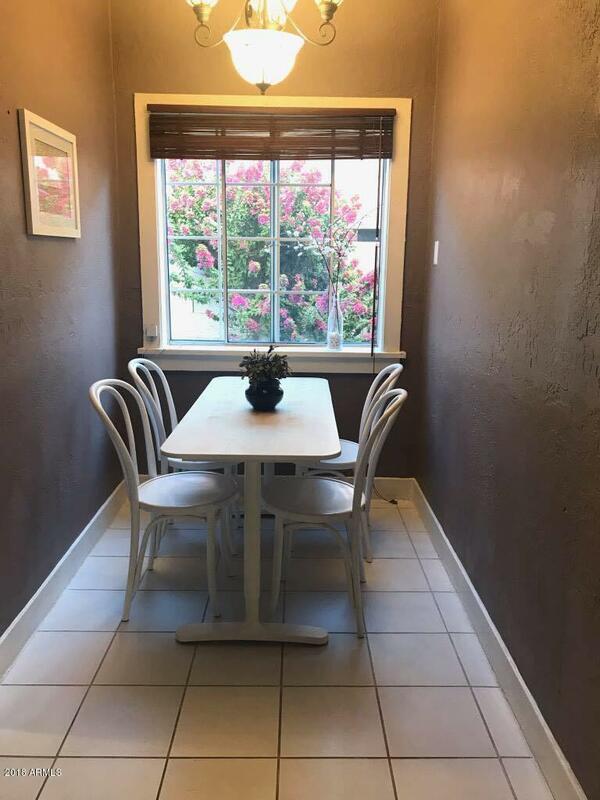 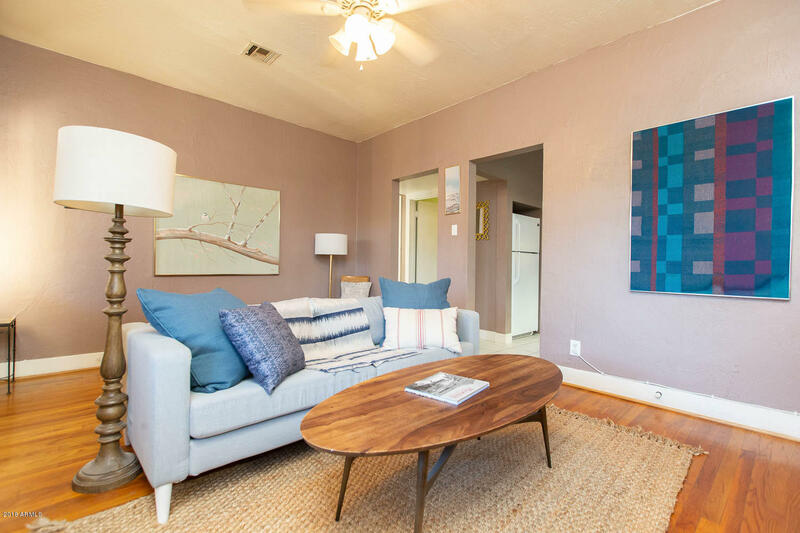 Original Hardwood floors, fireplace and a two-room master separated by french-doors that could be the PERFECT solution for an office or nursery! 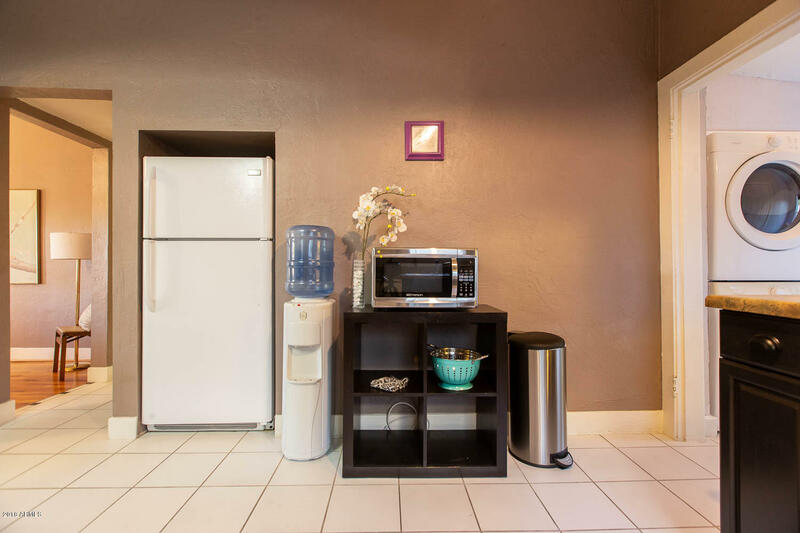 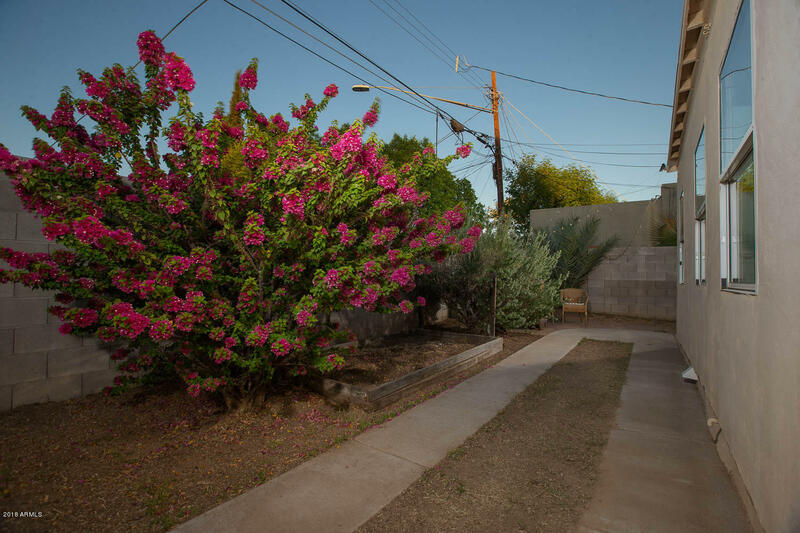 It's located in the Garfield Historic District and just steps to ASU Prep, Bioscience High School, Thunderbird, ASU College of Medicine and SO MANY wonderful restaurants! 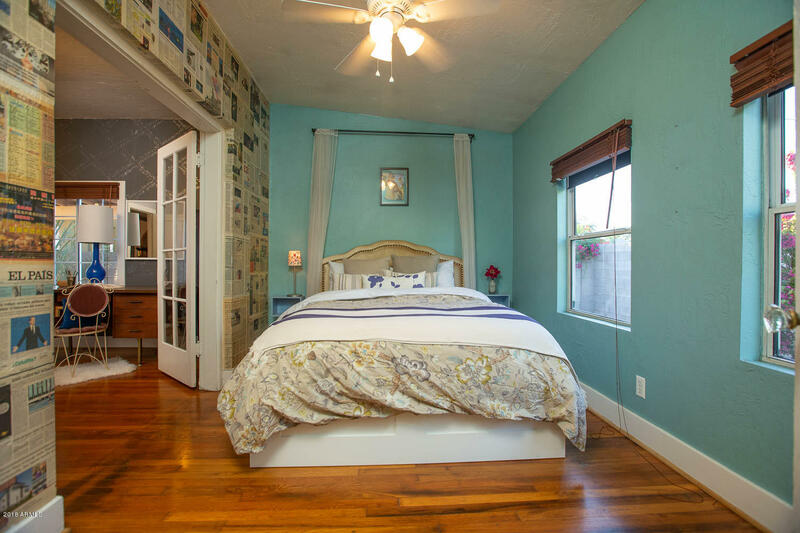 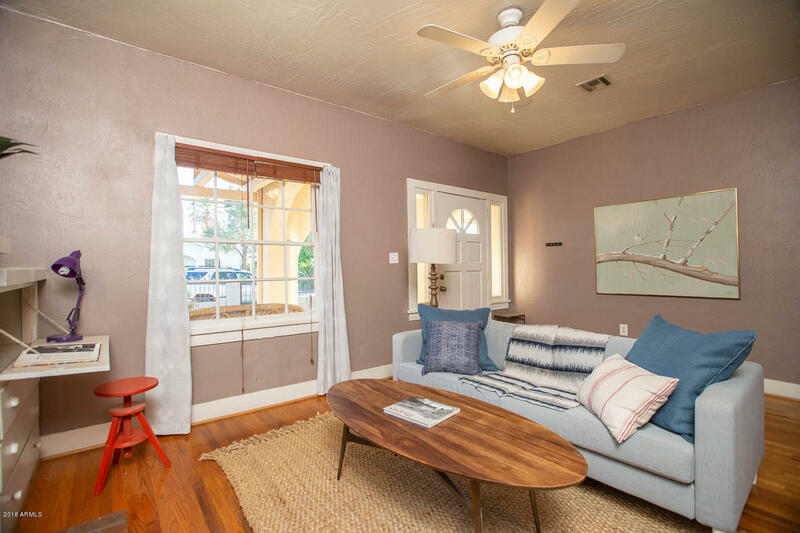 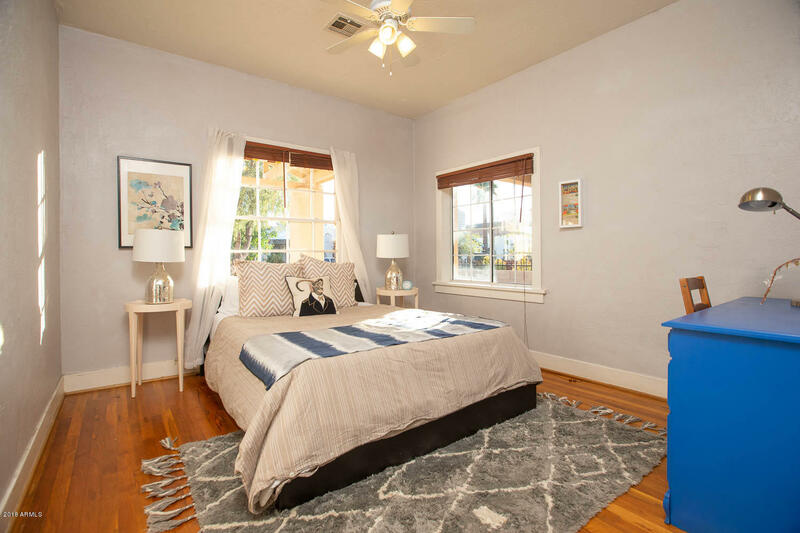 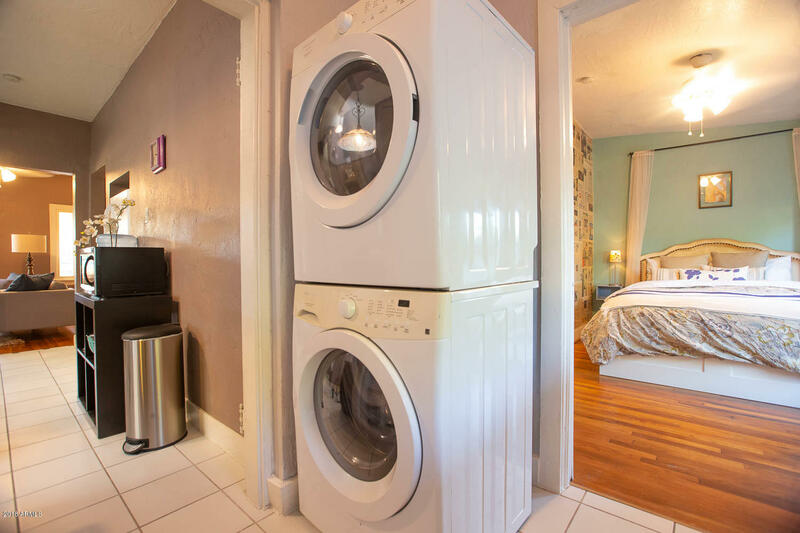 This charming downtown spot is ready for her new owners! 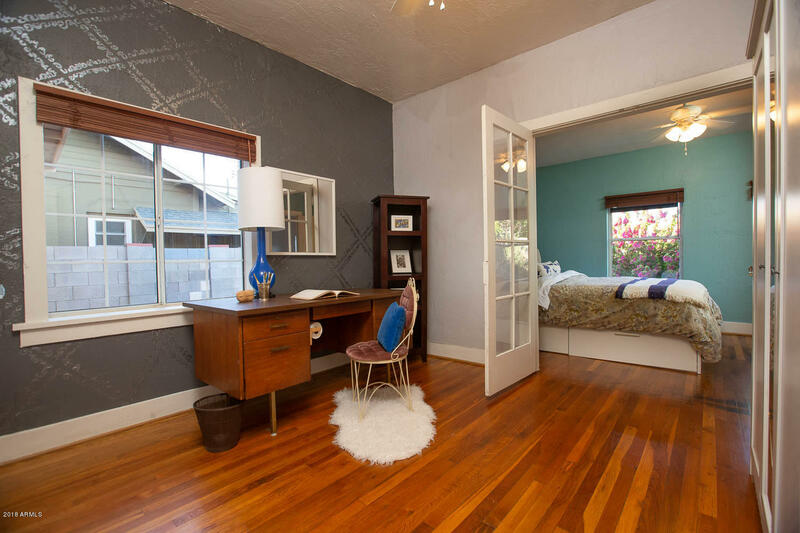 Marketing Name: Garfield Historic Dist.